In my Languedoc-centric recap of the London International Wine Fair, I mentioned that Gerard Bertrand and Thierry’s did a presentation in the Access Zone. Bertrand sat down with two people and explained the Tautavel blending process to them. They filmed that little session and then talked about it at the Access Zone. Here is an edited version of that presentation put together by the same mad cats that produced my little video from the LIWF. I feel like it would have been more fun to actually watch the blending session live rather than listen to them talk about how much fun it was, but I’m glad companies as big as Thierry’s are acknowledging that social media stuff can be good for business. I hope their foray into social media will not be a fleeting thing and that they will learn quickly and adapt to this environment. And that they’ll use the space to bring a lot of good attention to the Languedoc-Roussillon which houses some of their biggest winemakers like Gerard Bertrand and Val d’Orbieu. I think what’s even more interesting than this presentation is the blogging initiative Thierry’s set up to promote their activities at the wine fair. 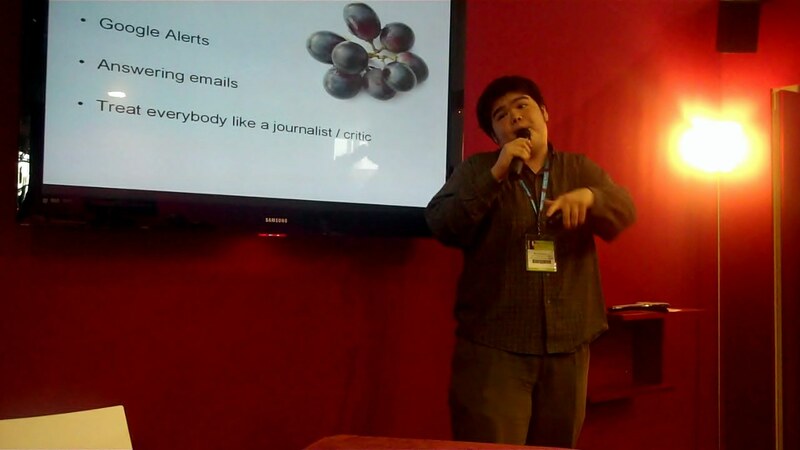 They set loose a handful of bloggers who posted all sorts of little snippets throughout the LIWF. Again, hopefully their effort outlives this one event and they’ll keep on posting. Edit: as I was publishing this post, Pieter who was one of the people involved in this Thierry’s presentation brought another video to my attention! It’s the actual blending session and arguably way better than the presentation about the blending session. But I can’t embed it so I guess just a link. I’m at the London International Wine Fair (LIWF) but my impressions from Day 1 leave me wondering if that L might also stand for Languedoc because we’re everywhere. We’re a big region and it feels right that we’re playing a more important role in conferences like this. Obviously, the work of Sud de France showcases a lot of Languedoc Roussillon wines with a space as large as entire countries. Also, I got a nice suprise in the space where I’m presenting, the Access Zone. It’s the only area offering free wifi to folks at the conference and it features a bunch of presentations about heightened customer interactivity, social media, etc. 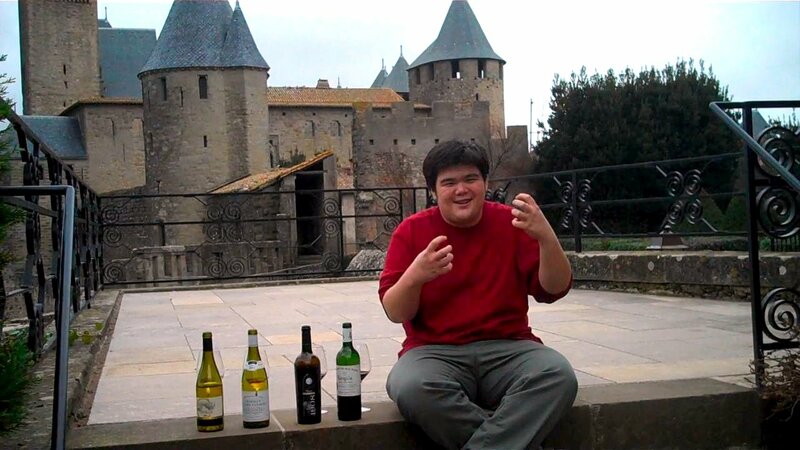 I helped kick things off in the morning with Oscar Quevedo, another winemaker who believes in the power of the Internet to market his wines as well as the wines of his friends and neighbors. 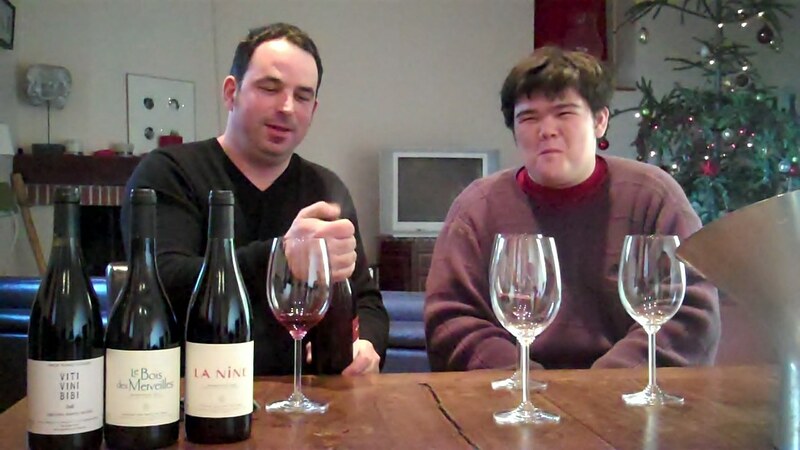 Winery Collaboration from ryan and gabriella opaz on Vimeo. Then Gerard Bertrand himself showed up with like 12 people (old rugby habits?) 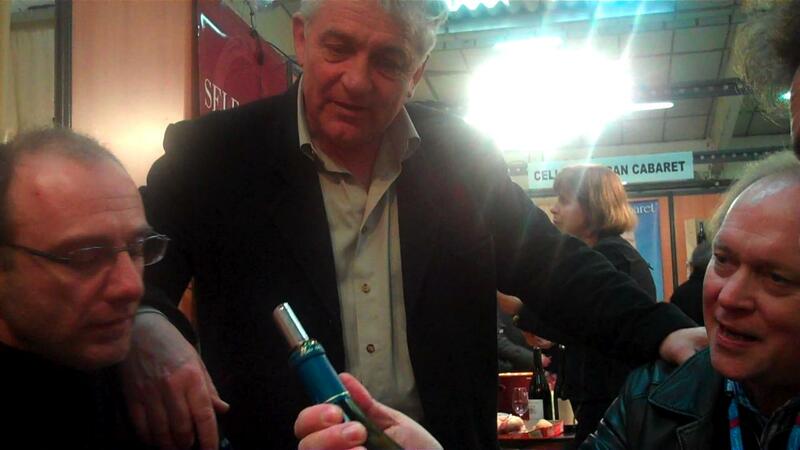 to talk about a customized blending experience he did with some consumers of his wine. Video of this later if the sound came out okay. And at the Naked Wine Tasting (not what it sounds like), Puech Haut got to the finals of a wine competition to see what wine at the fair was the nakedest. You’ll remember this winery from that killer Puech Haut party at ViniSud. Also, the Wine Gang has a nice big space at the back of the conference, and they are showcasing a lot of wines from the south. On day 2, I did some more wandering and I found my neighbor Ventenac Cabardes has a stand as well. So AOC Cabardes, my tiny appellation controlee which has less than 30 independent producers, has TWO wineries pouring their wine at the LIWF. Also pretty cool. It made me very happy to see the Languedoc featured in so many ways at the fair. I’m more than a little jealous that we don’t have a blimp like the general France stand. But there’s always room for improvement before next year’s show.